I am not a big fan of New Year's resolutions. 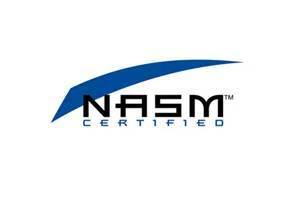 I am all for making positive changes in life and if you decide make changes in the new year, then that is great! It is just important to remember that positive changes can be made any day throughout the year. There is no need to wait for a new year to roll around. Too often New Year's resolutions are used as rationalization for last-hoorah-style excessiveness in December. i.e. I'll eat this whole jar of Nutella today, but I'll get back on track on January 1st. I speak from experience. I usually try to start any New Year's resolutions in December each year. I figure it gives me an extra push of motivation to stay focused on my goals through the holidays and I get a month head start on the rest of the world. I have some personal goals for 2015, but today I want to focus on my New Year RACE-OLUTIONS! 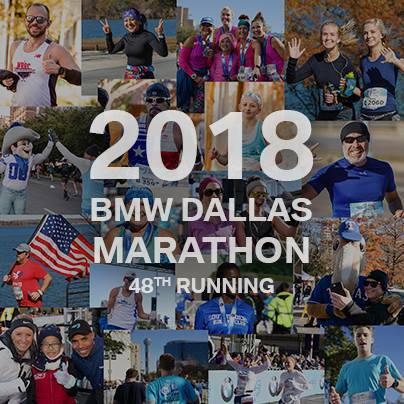 I ran the Dallas half marathon in December. It was so fun, the weather was just about perfect (for those of us running the half, it started raining on my full-marathon friends). It was a great way to wrap up 2014 and kick off the 2015 racing season. The people at CogniTea approached me on Twitter and asked me if I would be interested in trying their product. At first, I declined. The tea looked great, I just didn't see how it would fit into this blog. I don't usually write about tea. I told them so and they offered to send the tea anyway. Sure, why not? 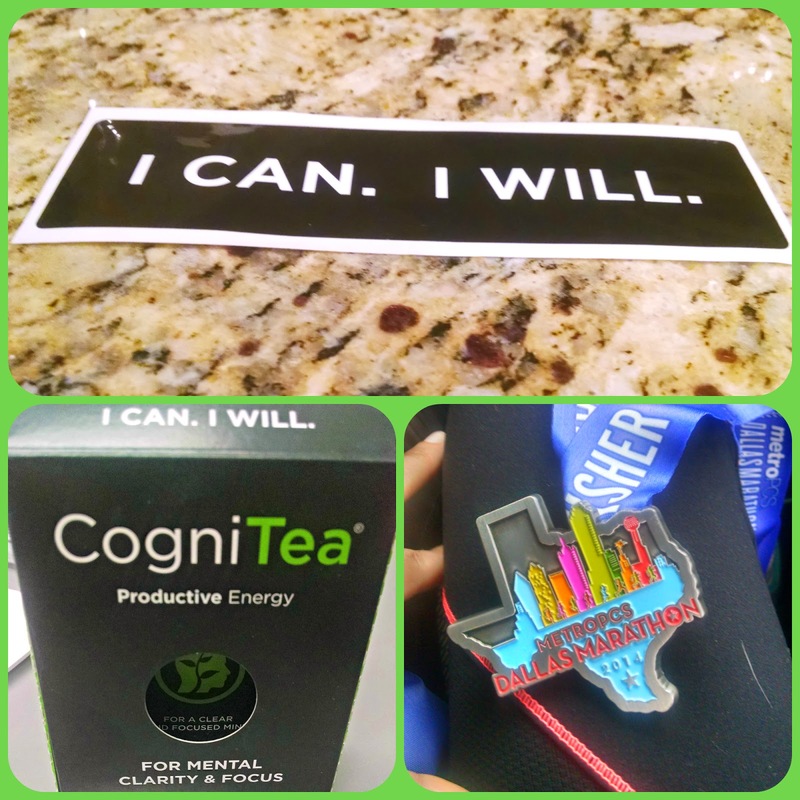 What I didn't expect is that a sticker that arrived with the CongiTea would become my Dallas half marathon mantra and possibly my mantra for all of 2015. I Can. I Will. It was a great mantra for when my brain tried to sneak in a "I Can't." Of course I can. I will. I Can. I Will. I Did! 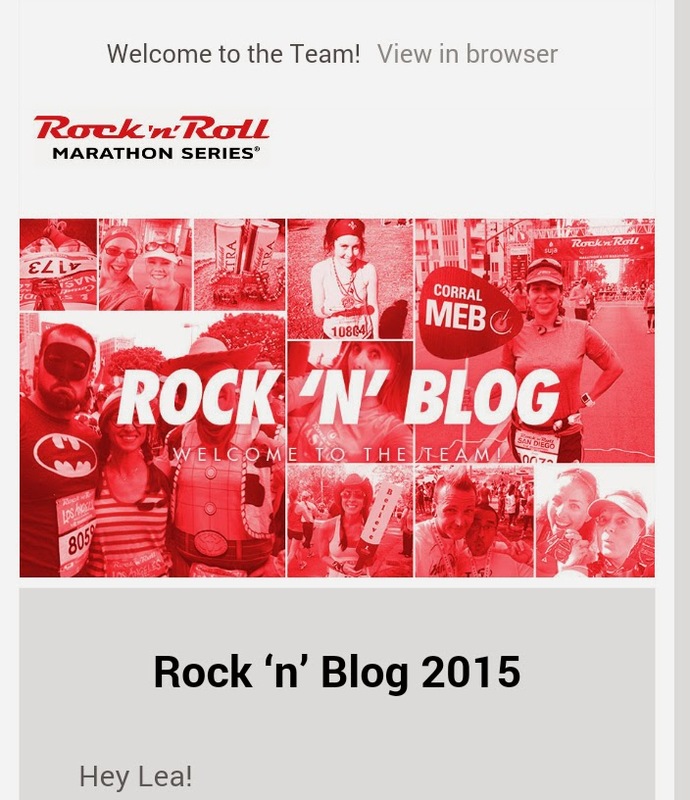 I am so happy to announce that I am officially on the Rock 'n' Roll marathon's Rock 'n' Blog team for 2015! What does that mean, exactly? It means I'll be running three rock 'n' roll races in 2015, blogging about them, supporting other rock 'n' bloggers in their race pursuits, and sharing it all on social media on behalf of the Rock 'n' Roll marathon series. It really is the perfect partnership for me. 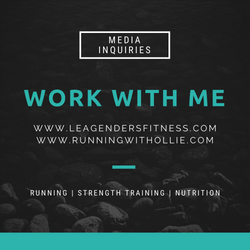 Running, blogging and rock 'n' roll are my three favorite things. Now to decide on my three races. Dallas is a given. 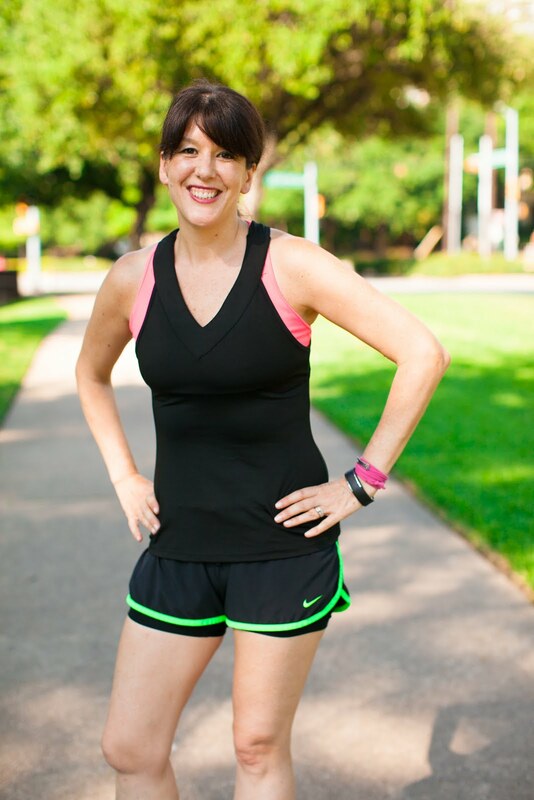 I ran San Antonio in 2012 so I will probably do that one again, but the third race? I've been wanting to run the Las Vegas rock 'n' roll for a few years now, it would be amazing to run the strip at night. Special shout out and thank you to Abby from Back at Square Zero (fellow team member) who tweeted when the applications were open, which prompted me to apply. I'm so glad that I did! You can check out my Rock 'n' Blog profile here! I'm looking for forward to a great 2015 racing season! Do you have any 2015 Race-olutions? Do you have any suggestions for me for my third rock 'n' roll marathon series race? Do you have a favorite race mantra? Come run Vegas! I've done it for two years. There is nothing quite like running down the strip at night--it's bright enough that you could read a book--and there are all sorts of runner perks (discounts and parties and stuff--and in 2015 I swear I am packing something other than running clothes and bumming around clothes so I can hit the parties!). Yay! So happy for you and excited to be on this wild and crazy journey with you from NY! Your third should be DC! I'm excited for Rock n Blog in 2015! DC is tempting too. I wish I knew you when I was there TWICE last year for work. Fun stuff! You're going to have a great 2015!